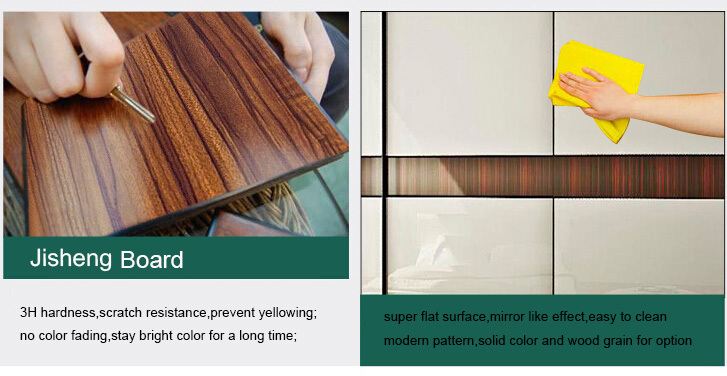 This wardrobe take use of Jisheng 5001# matt finish wood grain plywood board,this board can meet E0 and Carb standard. So our company tennet is to design a durable,eco-friendly ,moder wardrobe for customer.You can find all the feathures in this wardrobe. Our main markets areCanada,Australia,USA,France,Middle East,UK,Africa, ect. 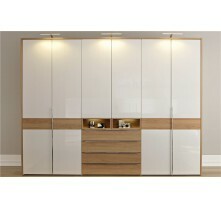 Today wardrobe cabinet is an essential decor for a bedroom. 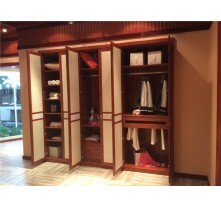 Wardrobe will help to keep your belongings and your clothes. 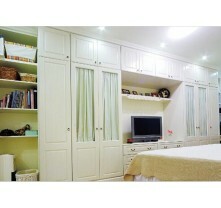 You can also avoid clutter in your bedroom with a well designed wardrobe closet. Our company specialized in customized home furniture about 10 years. 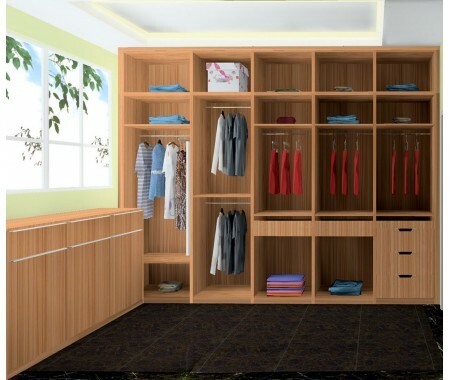 With a modern design concept of closet and wardrobe, Jisheng brings innovation and good taste to your bedroom. We can provide the ambry as customer required. 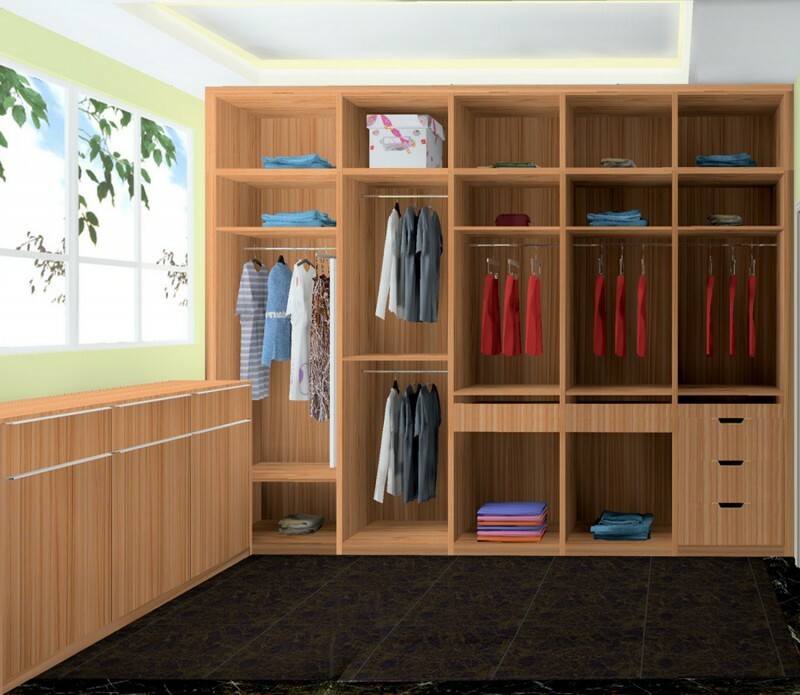 We are a leader in the area of customized wardrobe in E0 plywood material.When customers need a bedroom refurbishment, Jisheng can provide you the latest bedroom wardrobe designs even the bedroom collection with our excellent design team. 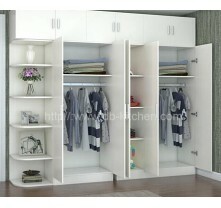 Welcome to contact for more wardrobe design ideas for bedroom.